Your area rug may stay clean and stain free however, over time the rug may develop odors. Odors can occur from a number of sources. Rugs that been improperly cleaned, exposed to recent flooding or bacteria from household members or pets that left bacteria in the rug which is responsible for the odors. Regardless when you need help eliminating the odors Heart of Texas Chem-Dry LLC will share how you can remove odor out of your area rug. If your area rug develops some unpleasant odors, know that this is a sign of bacteria in the rug. Even if the rug may look clean the bacteria is still thriving in the rug. To help eliminate the odor you may want to consider seeking a professional area rug cleaning service to help kill the bacteria in the rug. However, if the rug has been cleaned recently you may feel you want to avoid having the rug cleaned within a short period of time. With that in mind here are a few steps you can take to remove odor without having the clean cleaned. Regular vacuuming is essential for both rugs and carpets. 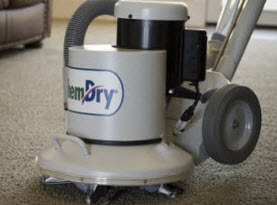 The vacuum can help remove the foreign matter or particles in the rug that can create the smelly bacteria. 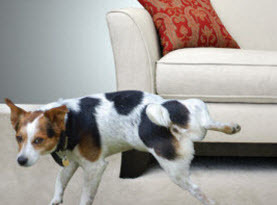 If your rugs are starting to get a little smelly do a very thorough vacuuming. Proper vacuuming techniques use multiple directions when vacuuming to loosen the rug fibers and remove more particles out of the rug. It helps to fight odor by vacuuming the rugs often and if your first step in eliminating the odors. To help remove the odors you may want to put your rug outside in full sunlight. The sun or UV rays can help kill mold, mildew and many types of bacteria that may be in the rug. It also helps to have the rug in the open air. However, never leave a rug outside for long period of time. This step you only want to rug outside in the sun light between 4 to 6 hour depending on the severity of the odors. Step 3. Kitty Litter to Remove Smells from Area Rugs? After sunlight treatment bring your rug back inside and if it is still smelly it is time for the kitty litter treatment. You will want to get a natural clay unscented cat litter and sprinkle it over your rug. Cat litter helps to absorb the odor but is also affects bacteria and other microorganisms in the rug. After sprinkling the cat litter roll the rug tightly. Depending on how bad the odors are leave it rolled up for 1 to 2 days. You will want to give the cat litter plenty of time to do its job. After a few days, unroll the rug and thoroughly vacuum up the cat litter. If any odor remains it is time to call a professional. 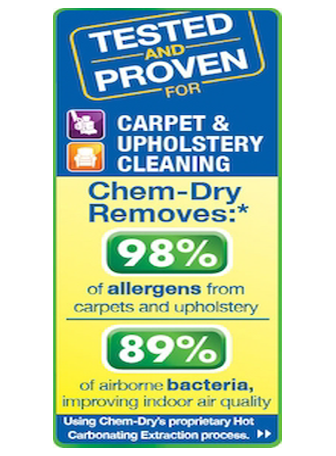 If you need help fighting odors and cleaning your rugs or carpet contact Heart of Texas Chem-Dry LLC. We provide many services including area rug cleaning and more. 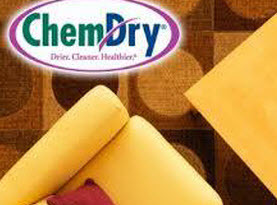 To schedule our services contact Heart of Texas Chem-Dry LLC today.